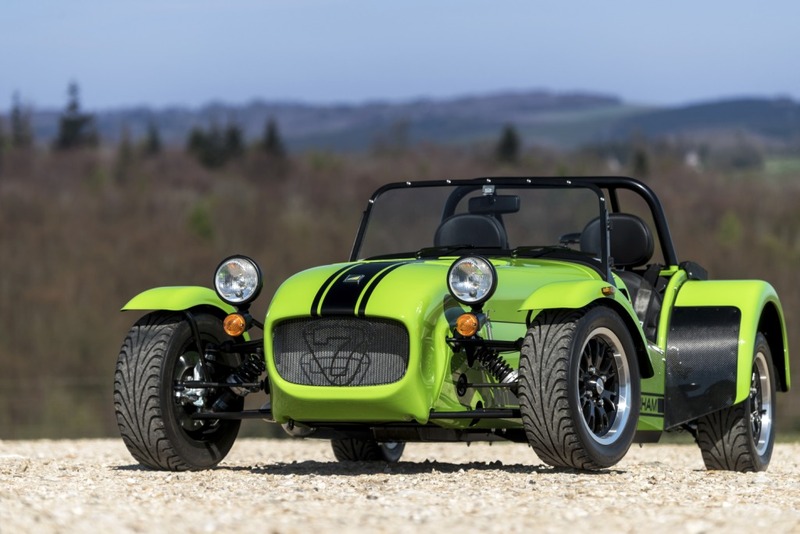 Caterham has increased its global sales network by appointing respected automotive provider, Global X-Sports, as the Latin American regional distributor. 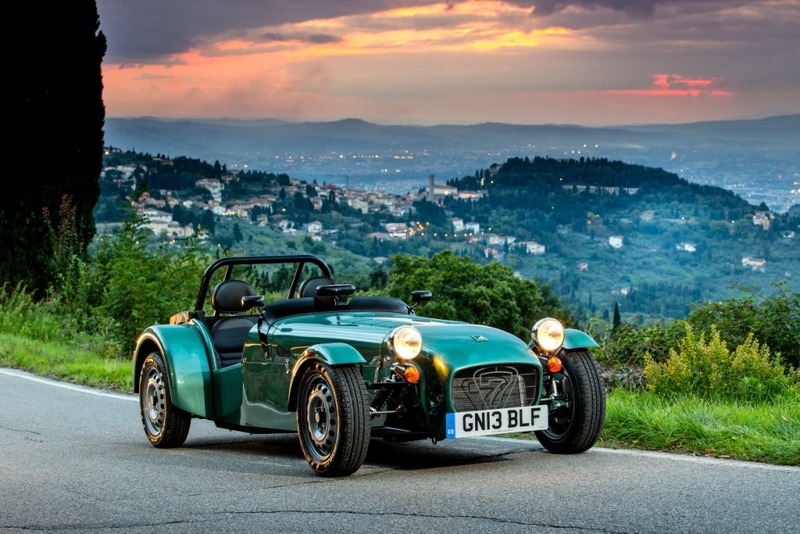 It’s the first time in Caterham’s history there has been a distributor for the whole Latin America region. 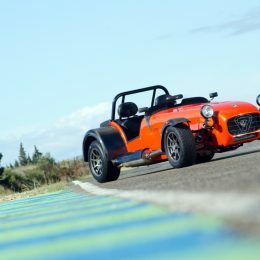 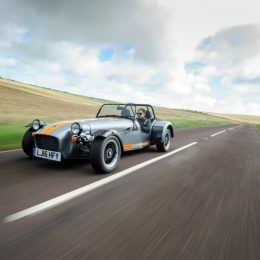 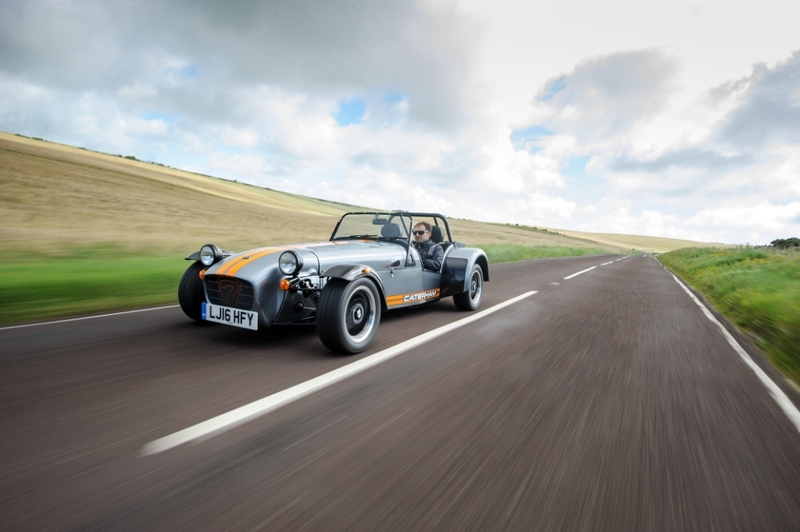 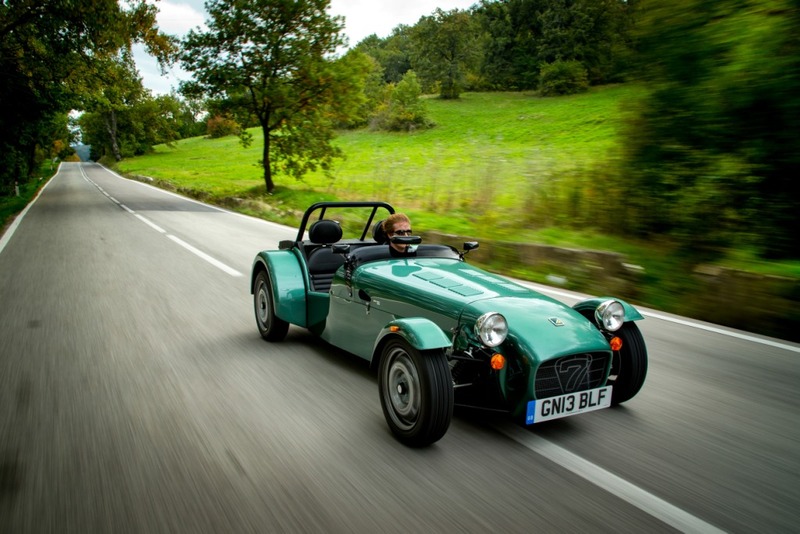 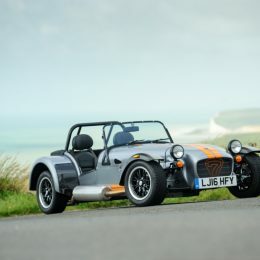 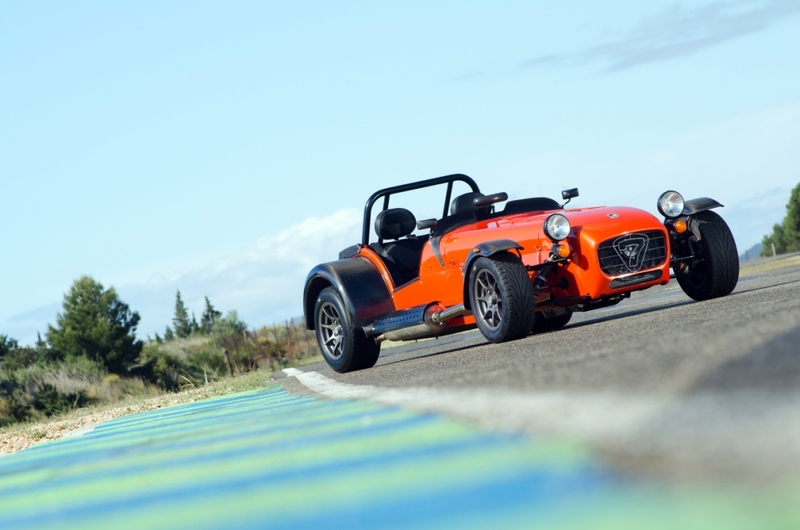 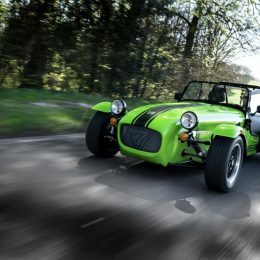 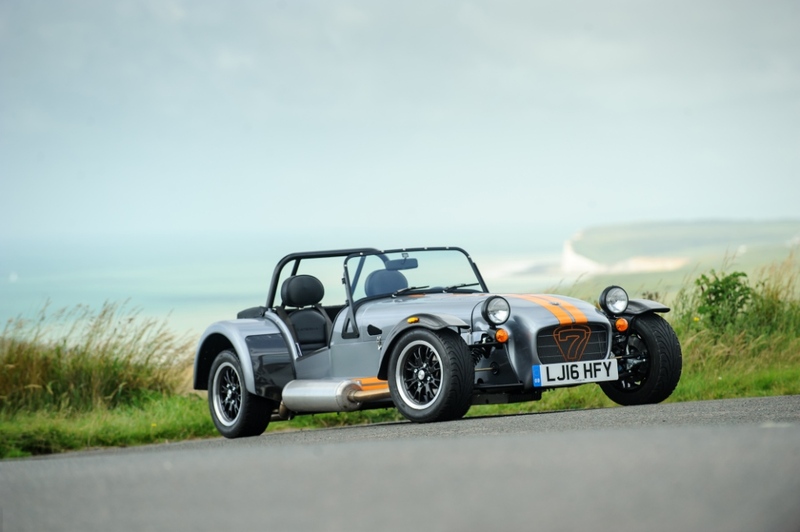 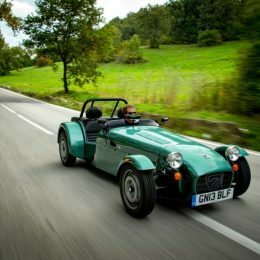 With over 19 years of automotive distribution experience, Global X-Sports will be offering the full Caterham EU range of lightweight sports cars including the Seven 165, 275, 355 and the range-topping 485 to Latin American customers. 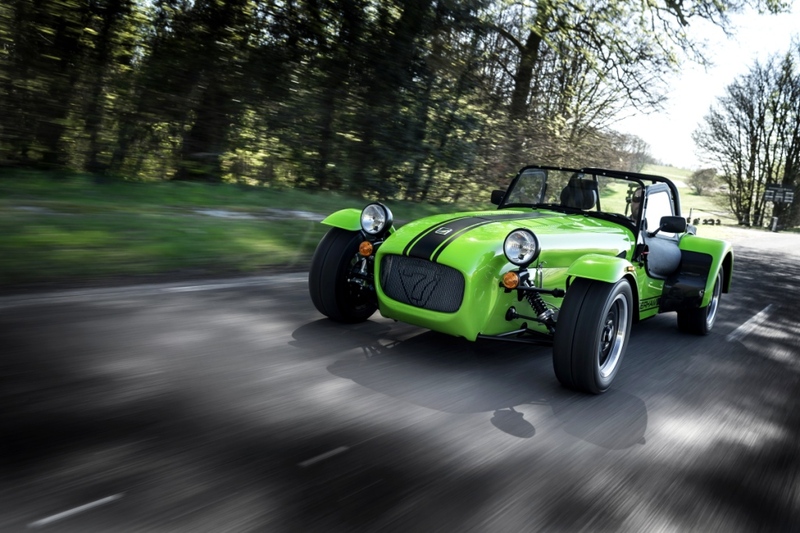 It’s another exciting development for Caterham following a record-breaking year in 2016 which saw the car manufacturer toast its best sales in 20 years. 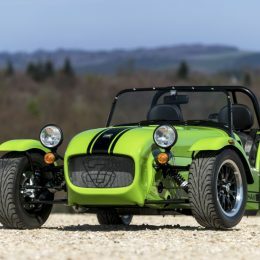 Fabrice Odeide, Managing Director, Global X-Sports Group said “The opportunity to bring Caterham to Latin America is one that is very exciting to us. 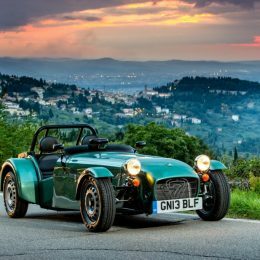 We believe that there is a real demand for this desirable product that represents British automotive heritage and offers boundless joy behind the wheel.